We've updated our Veteran Horse Class schedule! Now you can enter a separate Introductory, Preliminary or Novice class and there are THREE sets of prize money and rosettes up for grabs! We recognise that it's a challenge to go up against some of the more nimble and agile horses and that's why we introduced a Veteran Horse class, to give even more riders the opportunity to compete online. We've listened to your feedback about this class and have made these necessary changes to make it as fair as possible for all competitors. 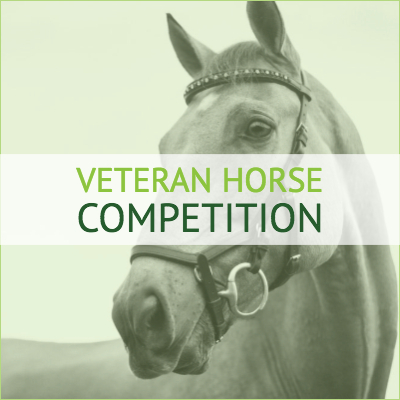 Entries close for the July Veteran Horse Competition on 26 July. See more in our schedule.